When the climate hurts – For the fainthearted . . . The heatwaves and the wildfires have sharpened focus on what is happening to the planet, but for some communities the reality of climate change has been a problem for a generation or more. 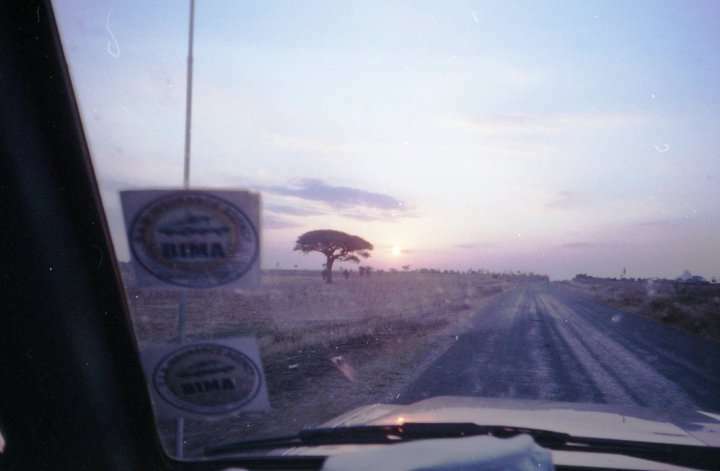 Visiting Tanzania twenty years ago, the reality of the changes was visibly illustrated. There was a hollow in the ground at the bottom of which a woman was digging. The fact that the road crossed the hollow by a bridge reminded passers-by that this ground had been a river. Our Tanzanian accompanier said she was digging for water. He shrugged his shoulders. “Maybe two or three feet”. 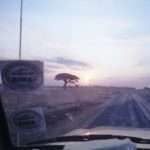 The landscape around was arid scrub, the odd baobab tree broke the horizon. “I can remember when this place was green with trees. I have a photograph”. It was 1998 and the visit was intended to focus upon how international debt was affecting the country, but there seemed forces far more profound at work. Deforestation had not helped matters, but the empty river bed pointed to changes of a far greater scale; the whole climate of East Africa seemed to be changing. The arid lands around the remote capital city had been reached by a two day jeep ride from the south-west of the country. It had been a grim journey in which my two African companions had said little about the countryside through which we had passed. People lived at the roadside in houses that were literally no more than mud huts. The poverty was absolute, in two days of driving the bright spots could have been numbered on the fingers of one hand. The journey had begun barely more than sixty miles from the Mozambique border. At one point a group of tribesmen with a cluster of bony cattle crossed the road, one of the few roads in the region. “Maasai”, said John, the driver. He paused, reflectively. “I have never seen them so far south”. The southward drift of the Maasai had been caused by the lack of grazing for their cattle. They had shifted far from their traditional regions. A lifestyle that had endured for millennia was under threat from forces far beyond the control of the tribesmen. Since humanity became farmers and pastoralists thousands of years ago, there has been competition for the best land. Read the book of Genesis in the Bible and there is a conflict over resources. There is not now the option that Abram and Lot had to go their separate ways; people must live together or they will die together. If we think climate change is a problem in Europe, imagine what it is like for those without resources to respond to it.